Community Health Systems, Franklin, Tenn., has made two operations leadership promotions. Tim Hingtgen has been named to the new position of executive VP of operations, making him the highest-ranking operations executive after CHS President and COO David Miller, who is retiring at the end of the year. Since 2014, Hingtgen, 48, has been president of the system's Division IV, which includes 31 affiliated hospitals in New Jersey, Ohio, Oklahoma and Pennsylvania. John McClellan, 47, has been named president of CHS' Division IV operations, taking over Hingtgen's previous role. McClellan has been a VP of operations since 2009, overseeing the acquisition and integration of hospitals in Indiana and Pennsylvania and helping to establish clinically integrated networks in key CHS markets. Robert W.K. Webb has been named senior VP and chief human resources officer for Dallas-based Tenet Healthcare Corp., effective May 16. He takes over for Cathy Fraser, who joined the Mayo Clinic this year as chief human resources officer. Webb, 59, most recently spent nine years with Hyatt Hotels Corp., where he was executive VP and chief human resources officer. Before that, he spent 19 years at Citigroup and two predecessor companies. 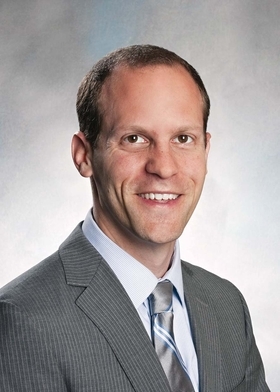 Dr. Adam Landman was named chief information officer at Brigham and Women's Health Care, Boston. He takes over for Dr. Cedric Priebe, who was CIO from January 2014 to September 2015. Priebe is now CIO at Providence, R.I.-based Lifespan. Landman, 40, is a physician in Brigham and Women's emergency medicine department and will continue to practice. He also serves as the system's chief medical information officer for health information innovation and integration, a post he assumed in 2013. In his new role, Landman will develop systemwide strategic information technology initiatives. 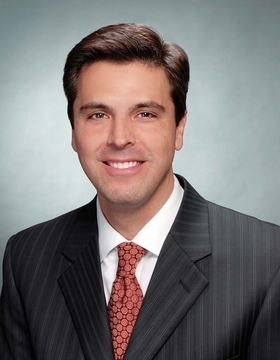 Conrad Deese was promoted to CFO of Brentwood, Tenn.-based LifePoint Health's Eastern Group. The company added Deese as its second CFO for the Eastern Group to provide support for recent acquisitions. He will focus on facilities in western North Carolina and Virginia. Deese, 33, has been VP of finance for the Eastern Group since 2014, overseeing financial operations for facilities in Michigan, North Carolina, Pennsylvania, Virginia and Wisconsin. Before joining LifePoint, he spent nine years in leadership positions with Health Management Associates, based in Naples, Fla.
Dr. Jack Lacey has retired as senior VP and CMO at the University of Tennessee Medical Center, Knoxville, part of University Health System. 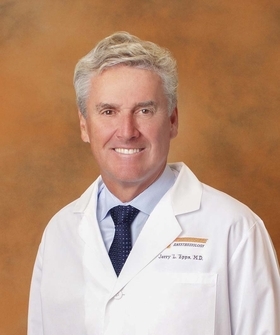 He was succeeded by Dr. Jerry Epps, who previously was chairman of the anesthesiology department at the medical center and the University of Tennessee Graduate School of Medicine. Epps also has served as chief of staff on the University Health System board of directors and the University Physicians' Association board of directors. Lacey, 68, started his internal medicine practice in affiliation with the medical center in 1977. He had served as CMO at Tennessee Medical Center since 1998.